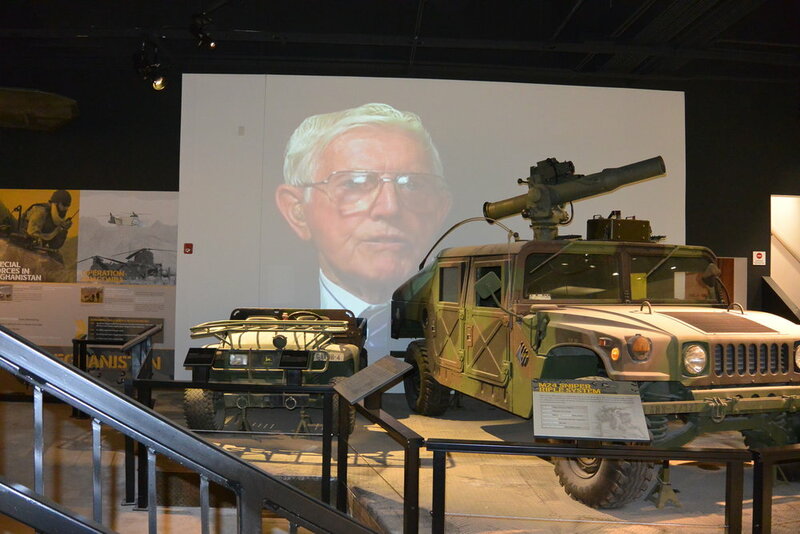 The Don F. Pratt Museum sits on the grounds of Fort Campbell, Kentucky. 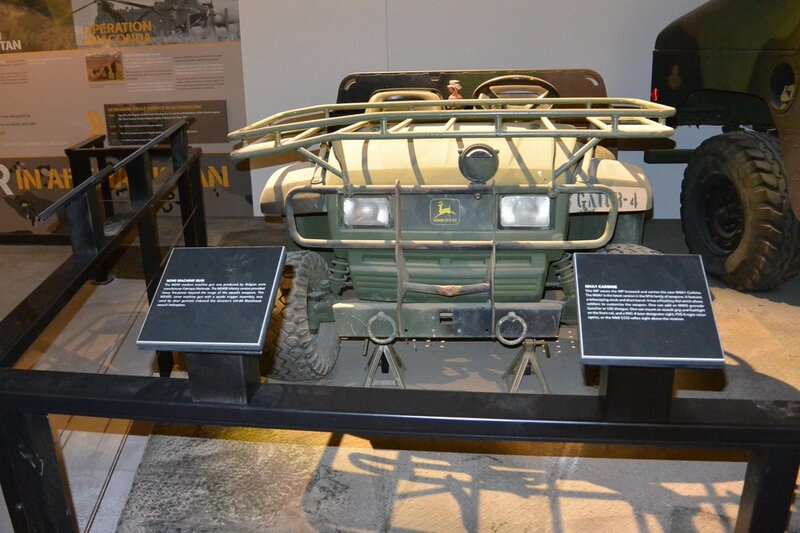 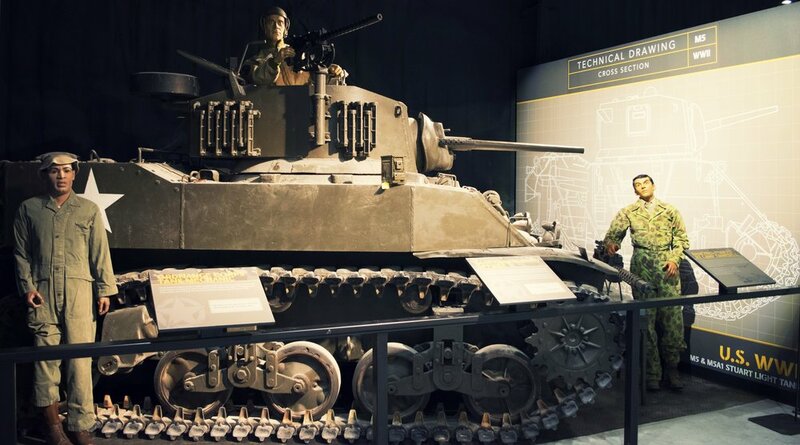 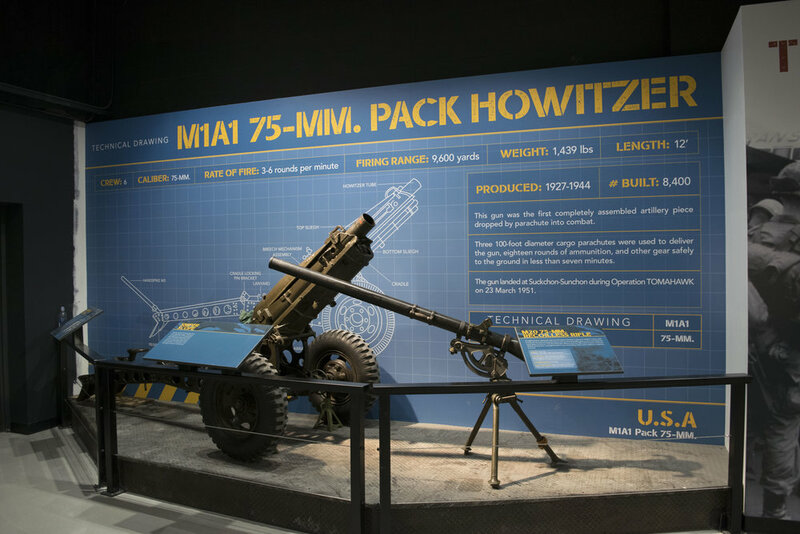 The museum takes visitors into military history, telling the story of the base and the many military units that called Fort Campbell home. 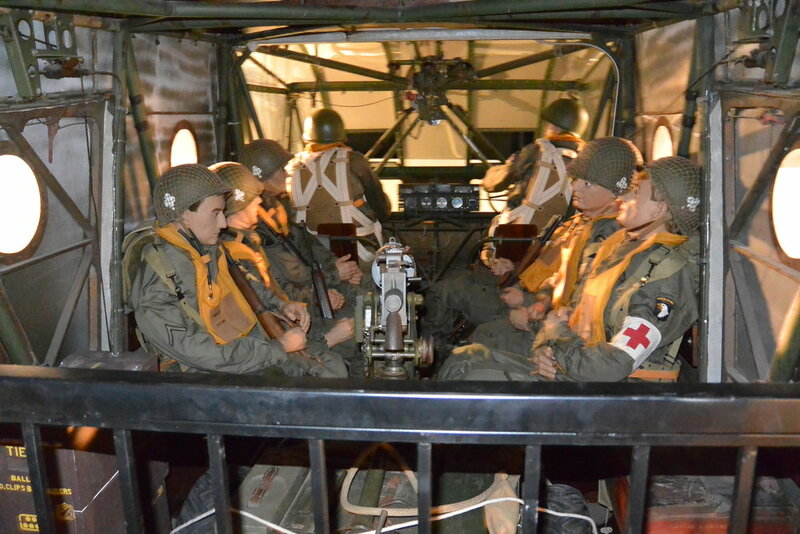 The multi-exhibit museum boats interactive displays, historical artifacts, eye-catching graphics, and large military machinery, including an authentic, full sized WACO CG-4 glider.